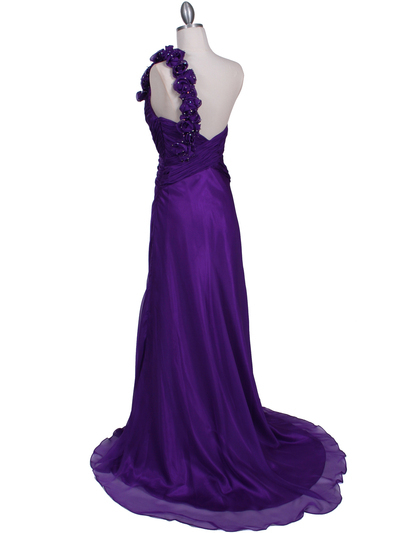 Purple One Should Prom Evening Dress | Sung Boutique L.A. 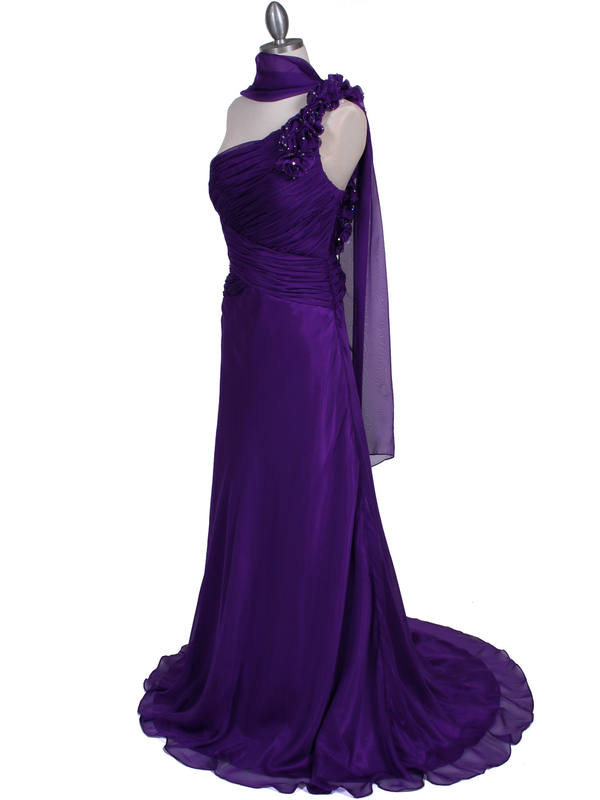 This elegant one shoulder prom evening dress features beautiful rosette detail the shoulder strap. 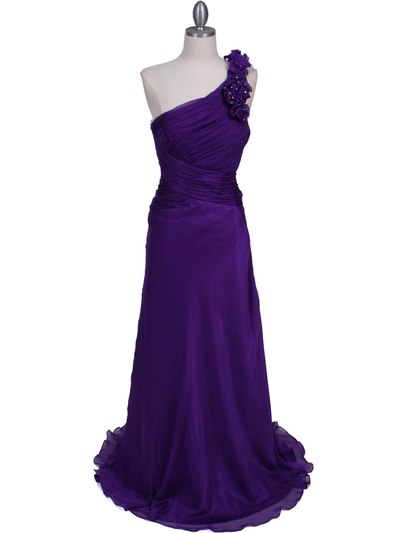 Pleated bodice and long flowing skirt finish the look.